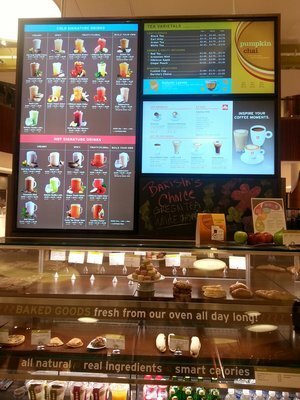 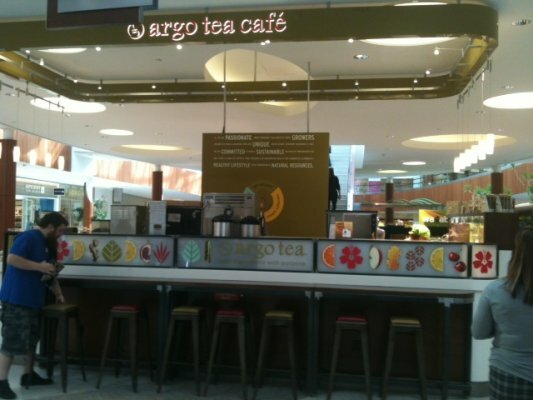 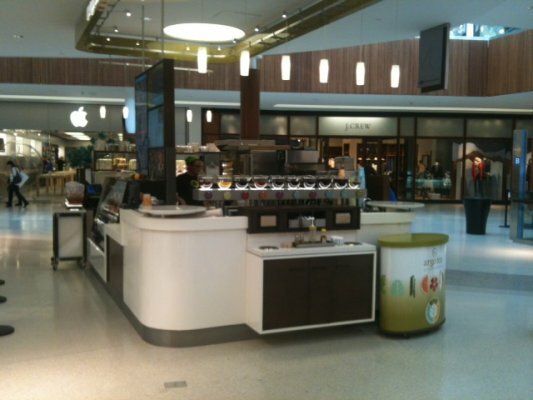 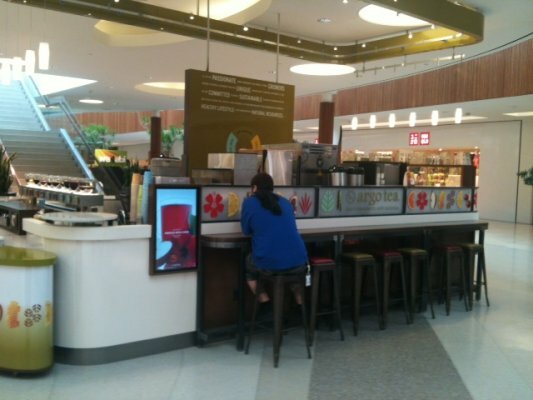 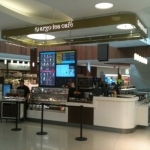 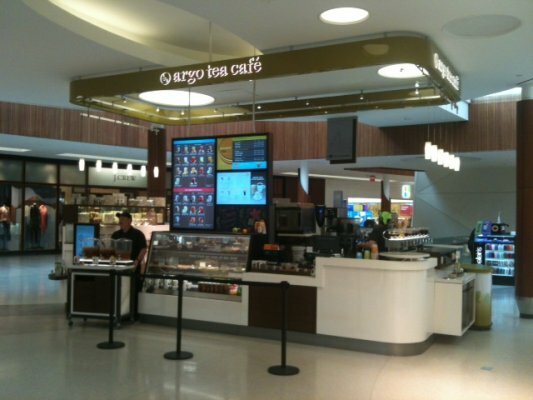 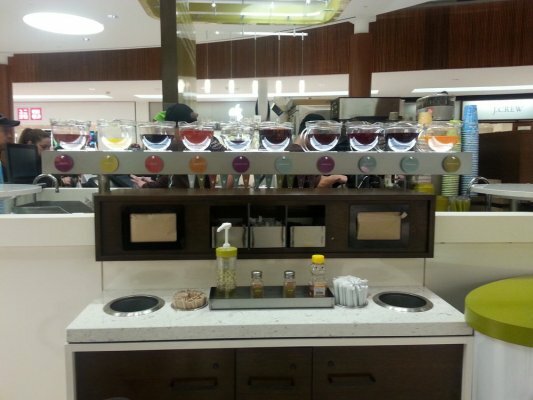 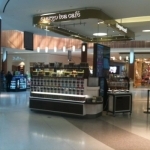 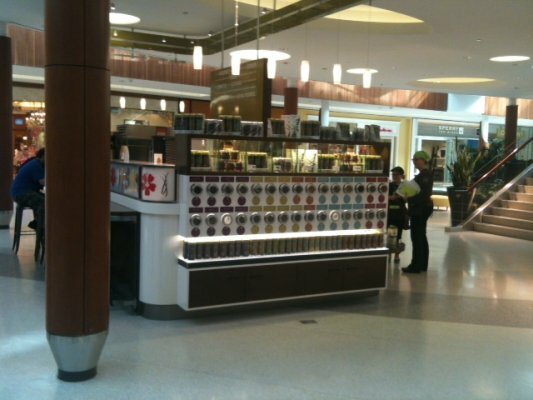 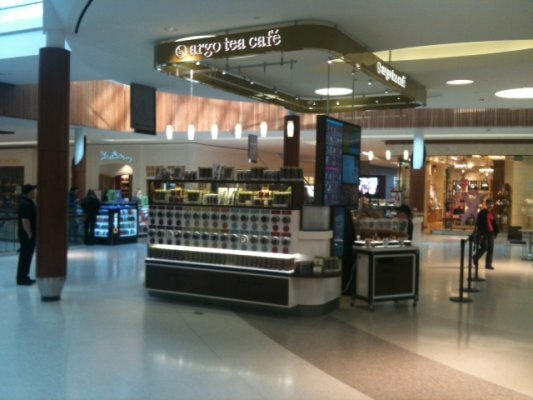 Another Argo Tea project recently completed by the fine craftsmen at Creative Surfaces. 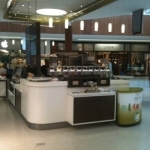 This project was installed Fall of 2014 and takes us to Natick, MA. 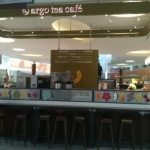 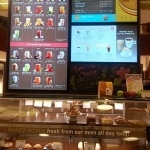 Argo Tea is dedicated to consistently delivering the highest quality products, “one customer and one cup at a time” and to providing the Argo Experience through an innovative, modern approach of rediscovering the diversity and tradition of tea. 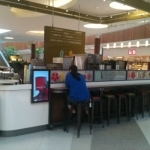 They offer a unique selection of all natural, nutritionally-balanced Signature Drinks. 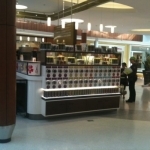 We blend high QualiTea™ loose leaf teas with fruits, juices, flowers, milk and other natural ingredients to create unique and irresistable flavors. 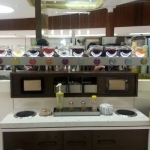 They also feature a rotating menu of special Seasonal Signature Drinks that perfectly reflect the natural, fresh flavors of the changing seasons.